Posted On December 29, 2016 by Team iCynosure. 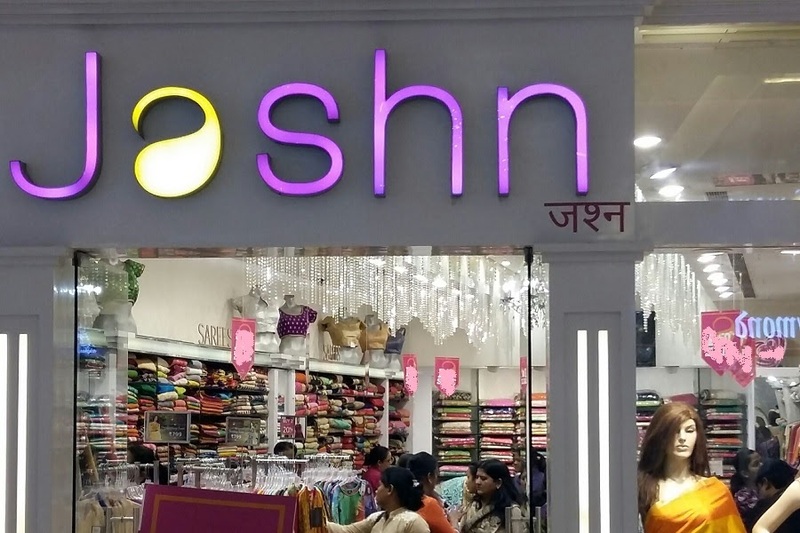 Jashn a renowned name in Indian ethnic wear has created a niche in the marketplace for the fusion of textile detail, refined luxury, and meticulous tailoring. 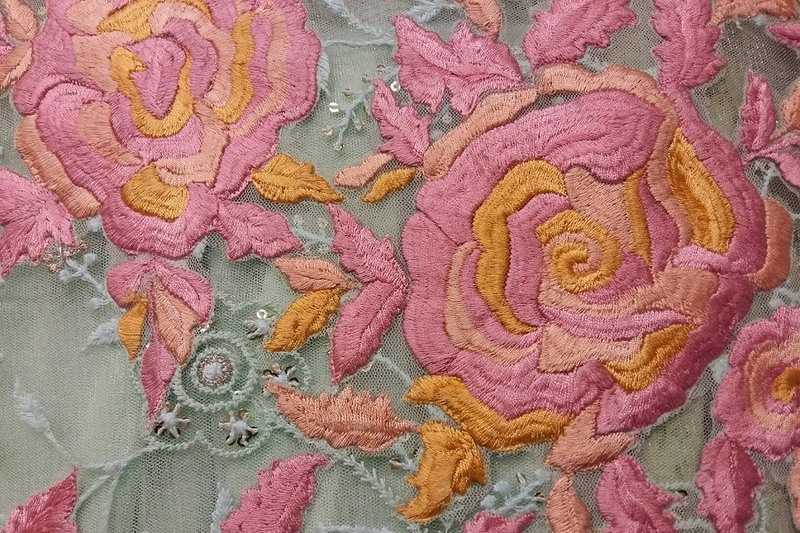 Every piece is a fusion with Indian sensibilities and International appeal, through its unique styling that reflects ancient traditions of Indian craftsmanship in a contemporary fashion. 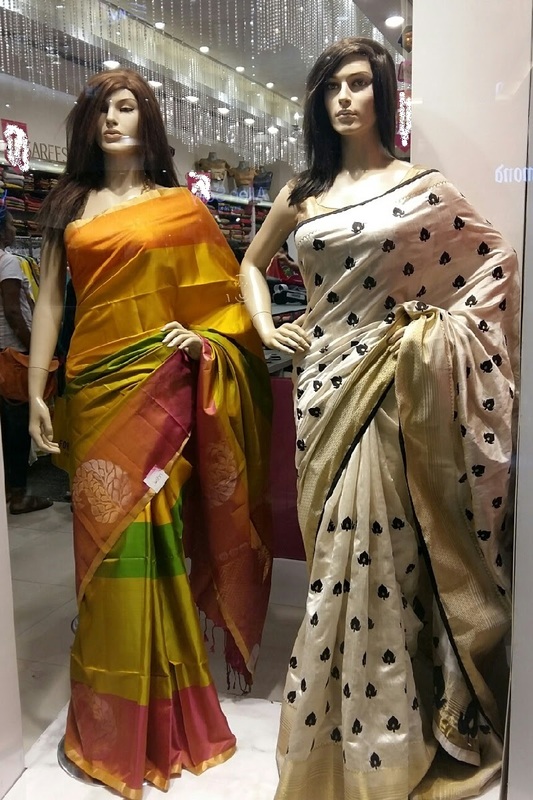 Having heard so much about the refreshing range of trendy, affordable indo-western fashion pieces, I made my way to their store in Oberoi Mall today. 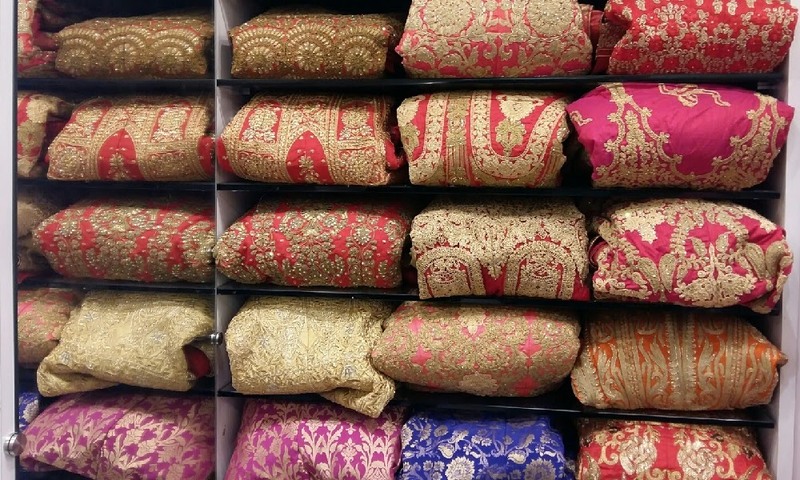 My first impression of the store was the vibrant distinctive use of colours, artistically set intricate embroideries and a gloriously rich Indian aesthetic. Apart from their amazing range of festive and wedding lehengas, sarees and salwar kameez, the brand also has a Jashn Pret line that's perfectly unconventional and peppy; designed to appeal to working professionals with a penchant for style. The designs in the Pret collection are voguish yet comfortable, and perfectly complimentary with cigarette pants or palazzos or even denim. The latest ‘Made with Love’ collection is a riot of gorgeous colours, perfectly tailored to fit the Indian silhouettes with a dreamy fabric fall designed for ‘the quintessential woman'. 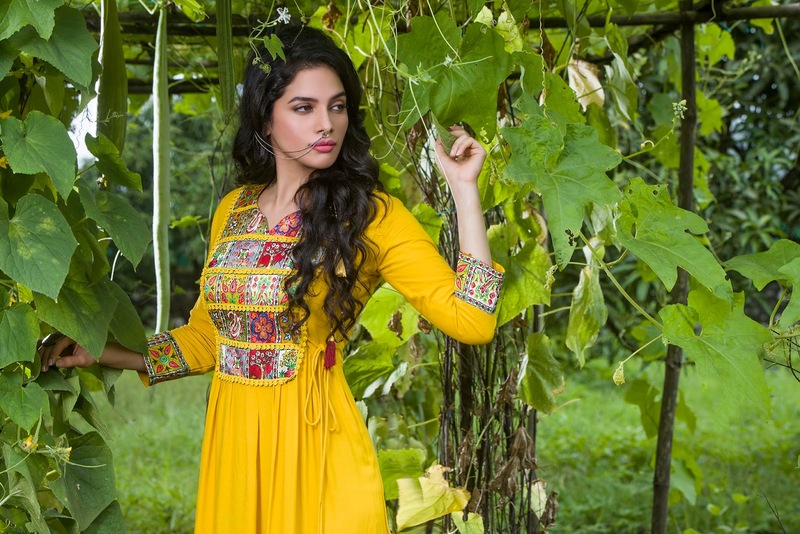 The Jashn collection stands out from the numerous others available in the Indian market for their unusual fabrics, textures and detailing, a fusion of styles, patchwork and gorgeous embellishments. The collection has been exclusively designed by in-house designers ensuring the cuts, fabrics and silhouettes that not only look great but also flatter the Indian body type. The colours and fabrics used are right for the Indian weather making the pieces must-haves in your wardrobes. 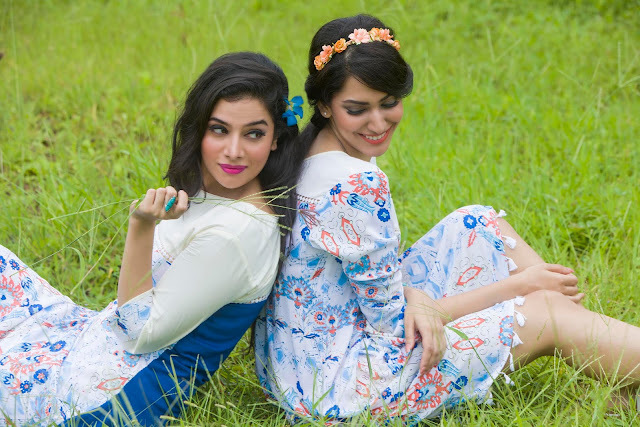 The #JashnPret collection will definitely find its way into your wardrobes for its unconventional and peppy designs that will appeal to working professionals for their voguish blend.